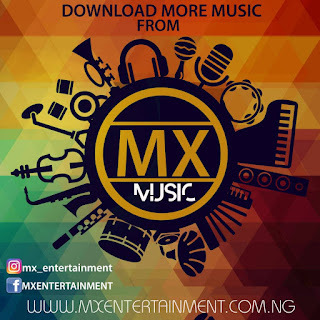 » Education » fupre » Fupre Student makes Soap For commercial Use!!!! 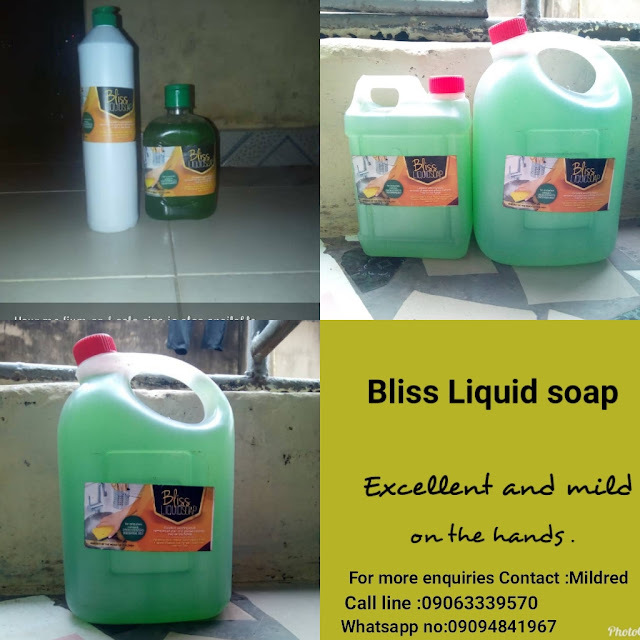 Fupre Student makes Soap For commercial Use!!!! 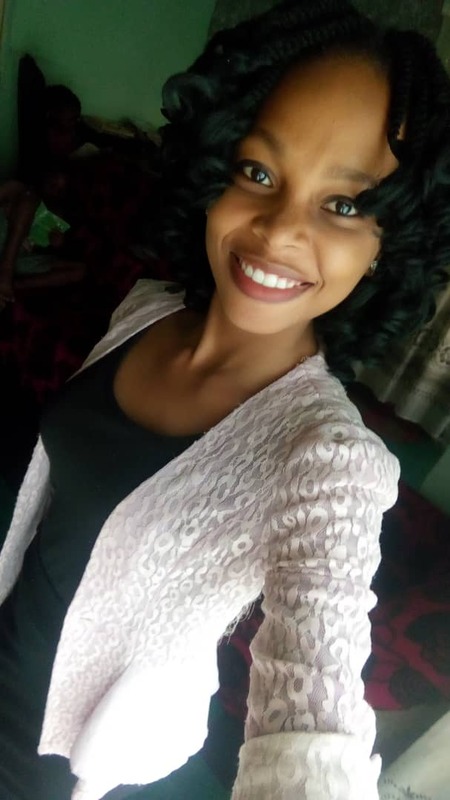 A 300l industrial chemistry student in person of Emegha Mildred of the Federal University of Petroleum Resources Effurun, put into practice what she learnt in the Classroom. She's the first in the institutions to actually make her business(soap making) known to the general public. On an interview with her She makes this product by her self and with her hands..
BELOW are some description and how to get this product. Mild oh hands and tough on stains just to give your plate or any surface a sparkling clean look. Available in different size or quantity just to suit your taste. Foaming abilities is awesome, nice viscosity, nice fragrance and it's cleaning ability is superb. Your medium and solo size are also available. Title : Fupre Student makes Soap For commercial Use!!!! 0 Response to "Fupre Student makes Soap For commercial Use!!!!"